Tags: armpits, glasses, hairy, Lesbian, and licking. 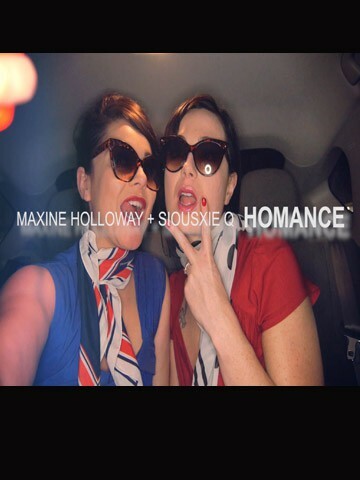 Performers: Maggie Mayhem and Maxine Holloway. Performers: April Flores, Cinnamon Maxxine, Karla Lane, Kitty Stryker, Maxine Holloway, Nikki Hearts, Q, and Syd Blakovich.